1. 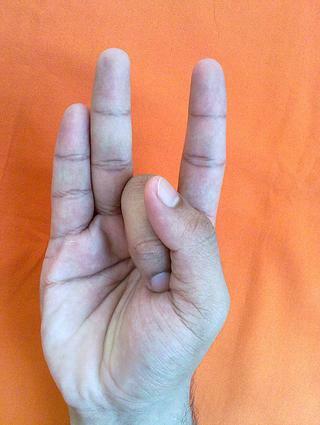 Kriya Mudra : Simha Mudra, Bhujangana Mudra, Ashwini Mudra are used in purification techniques. 2. 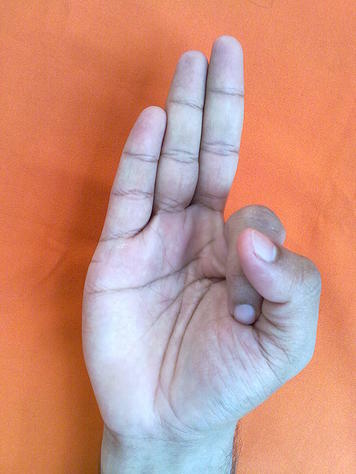 Asana Mudras : Yoga Mudra, Maha Mudra are used in Yogasanas. 3. 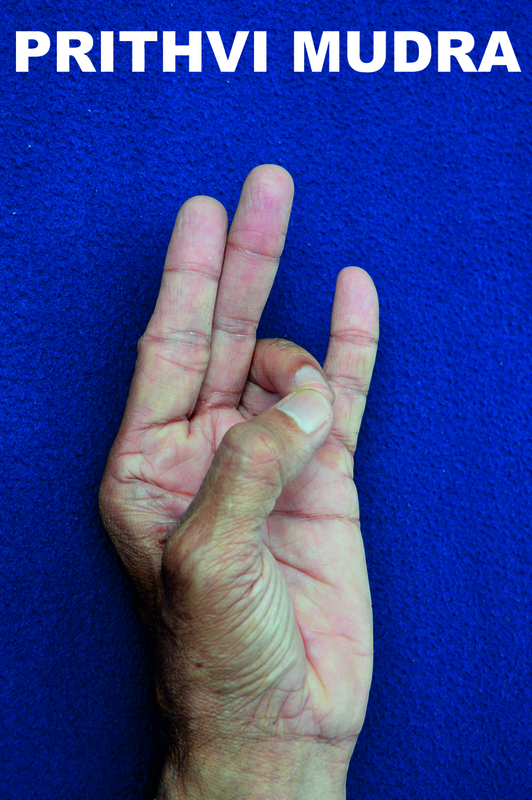 Pranayama Mudras : These are used to control our breath and to control our internal powers. 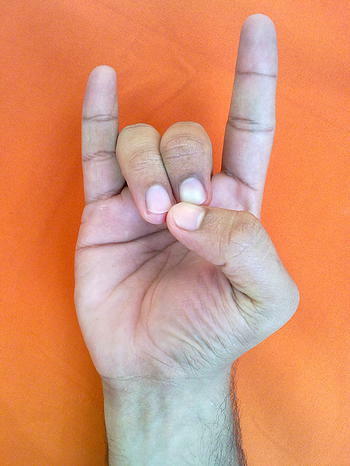 Eg : Chinmudra, Nasika Mudra, Chinmaya Mudra, Bhahma Mudra, Kaki Mudra etc. 6. 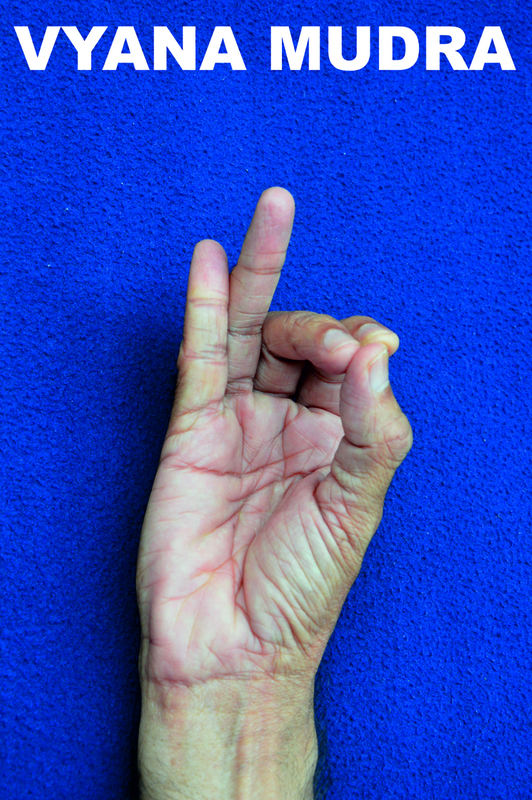 Jnana Mudra : Used by sages and experts. 7. 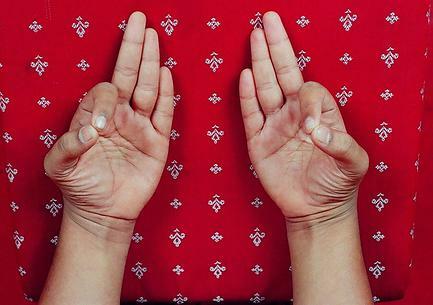 Hasta Mudras : Soorya Mudre, Garuda Mudre, Shanka, Trishula, Naga, Chakra, Mushti Mudres. Method :- Touch the tip of the thumb to the tip of the index finger, with the other three fingers straight. (Stretched out) There is no particular time duration for this Mudra. 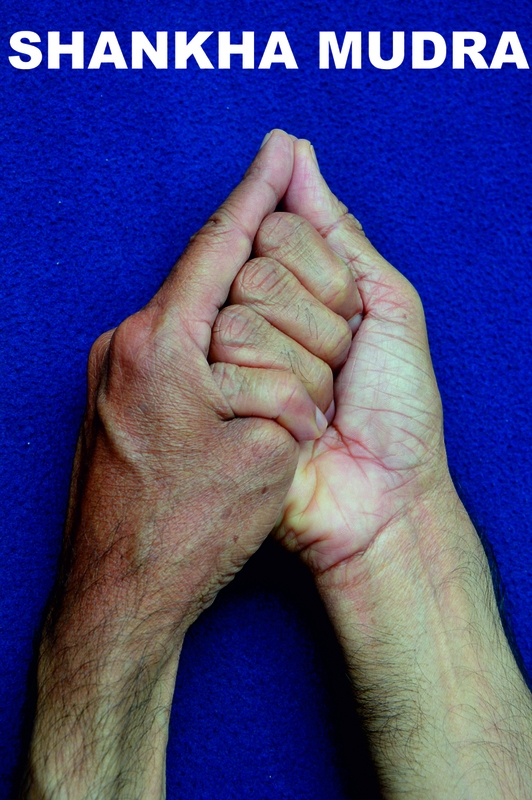 Benefits:- This is Mudra of knowledge increases memory power and sharpness the brain. Improve the concentration regular practice control all psychological disorders. (eg. Depression, Anger, Hysteria). Benefits :- It helps to cure Arthritis, Gout, Rheumatism, Paralysis and Parkinson’s disease. If correct the disorder of gas in the stomach. It is useful for cervical spondliytis, paralysis to face. Method :- Index finger keep to base of the thumb. Press with thumb keeping the other three fingers straight. Method :- The tips of middle finger and ring finger touch to the tip of thumb finger. Other two fingers are straight. Benefits :- If control diabetes. It helps to cures constipation and piles problem. It helps exerting the normal waste regularly. Benefits :- It relieves an earache. It is usefull for the deaf and mentally challenged. But not inform ones. Dullness & Body will reduce. Method :- Keep the middle finger at the mount of Venus and press it with thumb practice of 40 to 60 minutes. Daily until to be cured from the disease.